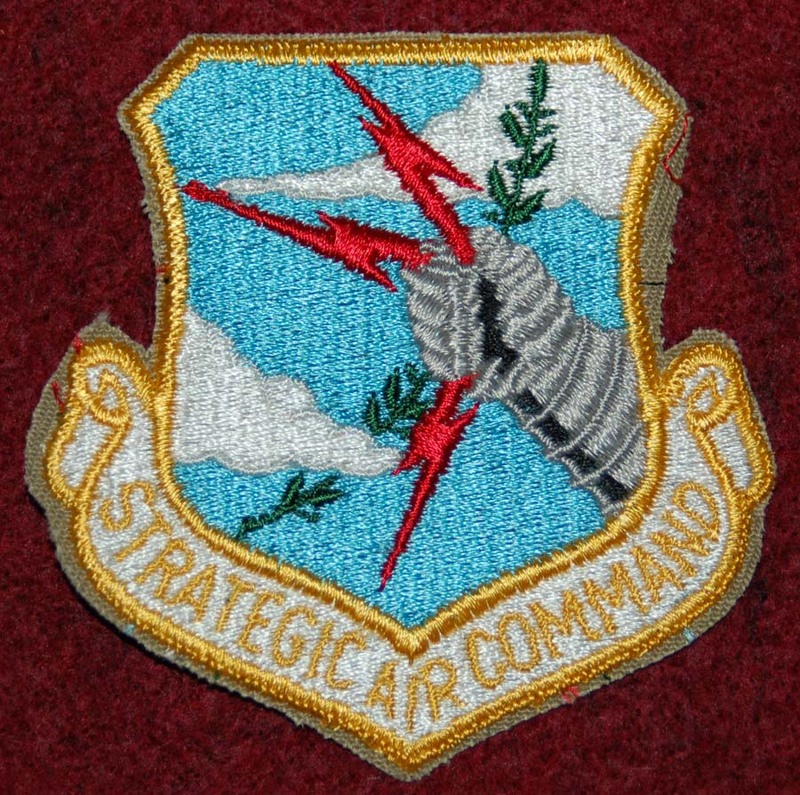 This is an early Vietnam era Strategic Air Command or SAC patch. It has the cut edge and is in unissued condition. This was done on a tan twill backing. The Strategic Air Command spanned a time period of 46 years (between 1946 and 1992) when the Cold War ended. SAC was always in action insuring the safety of the U. S. and ready to strike in the event of hostile actions. Grab your piece of history today!